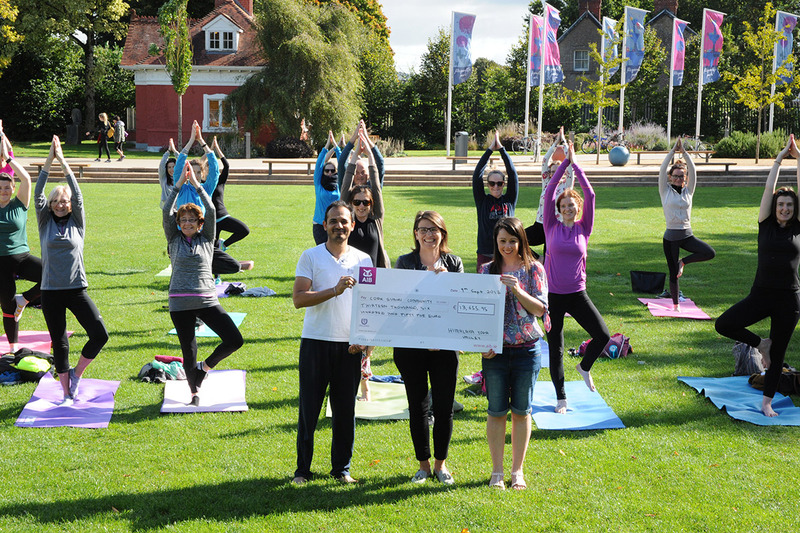 Himalaya Yoga Valley Centre Gives Back To Cork! 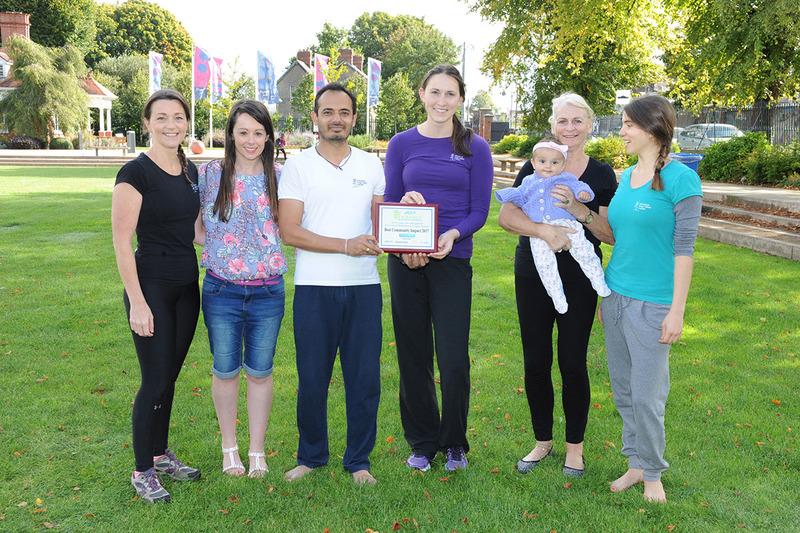 All of our staff get great satisfaction from helping others through yoga. 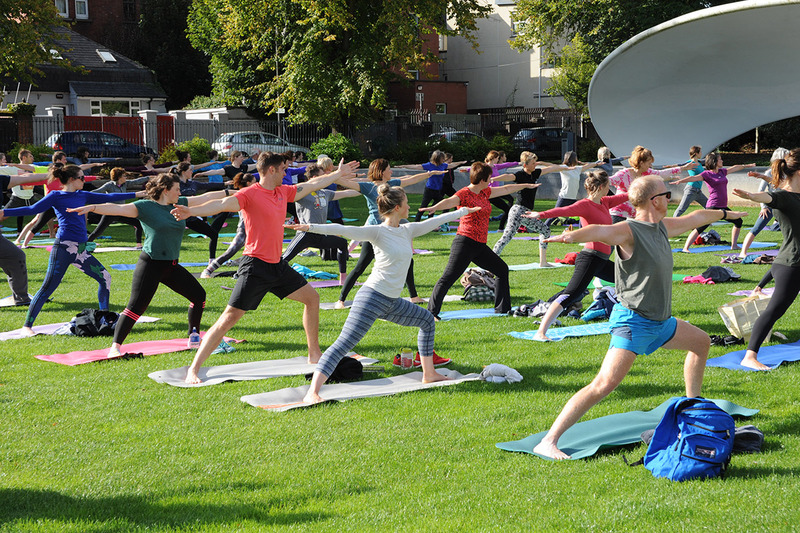 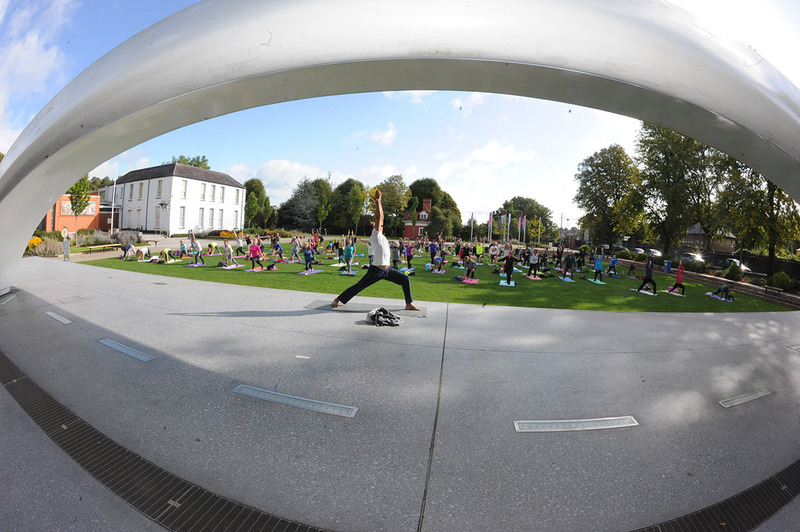 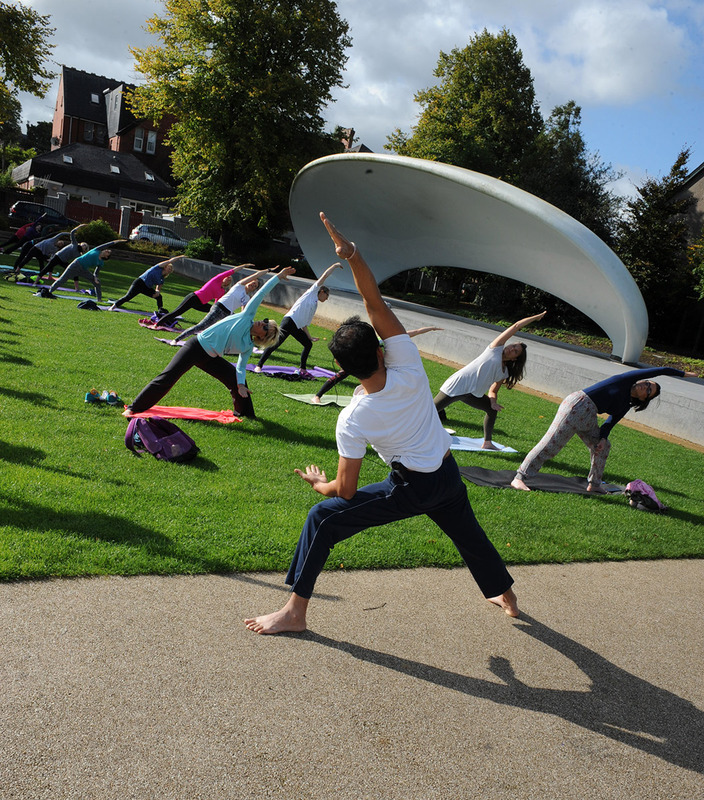 Since we opened our doors in Cork, we have continued to make a huge impact in the local community through our corporate social responsibility initiatives which include Yoga in the Park. 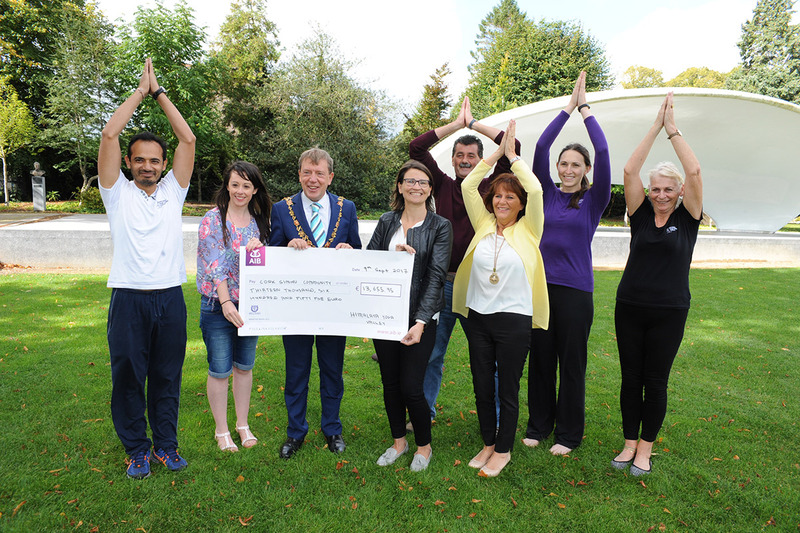 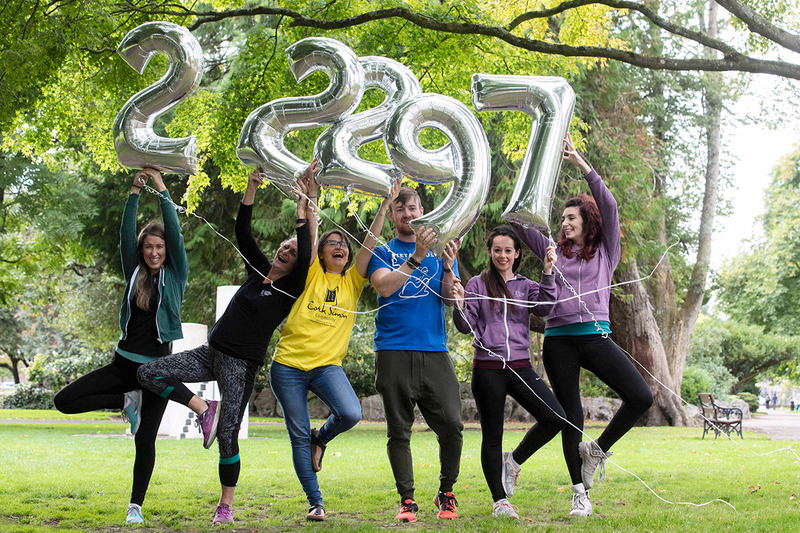 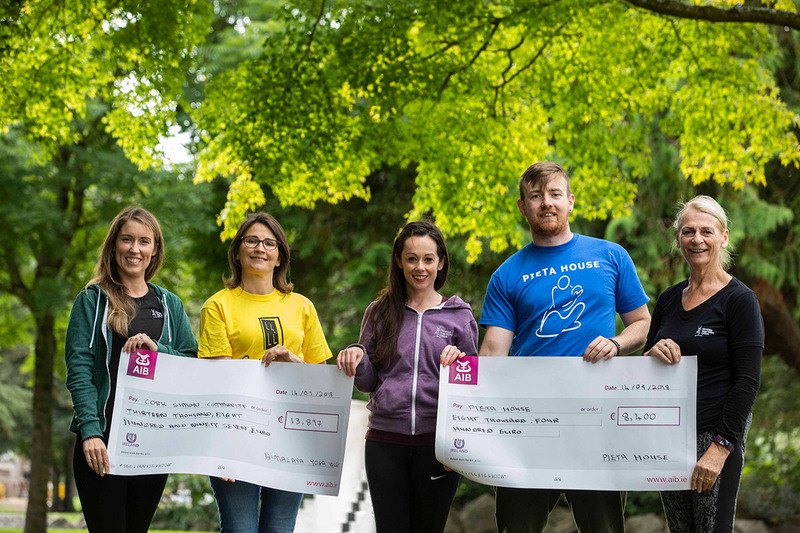 This is a donation based outdoor yoga class which takes place in Fitzgerald’s Park in Cork City Centre, and Regional Park Ballincollig from June to September.To date we have raised over €62,000 for our chosen charities, Cork Simon Community and Pieta House. 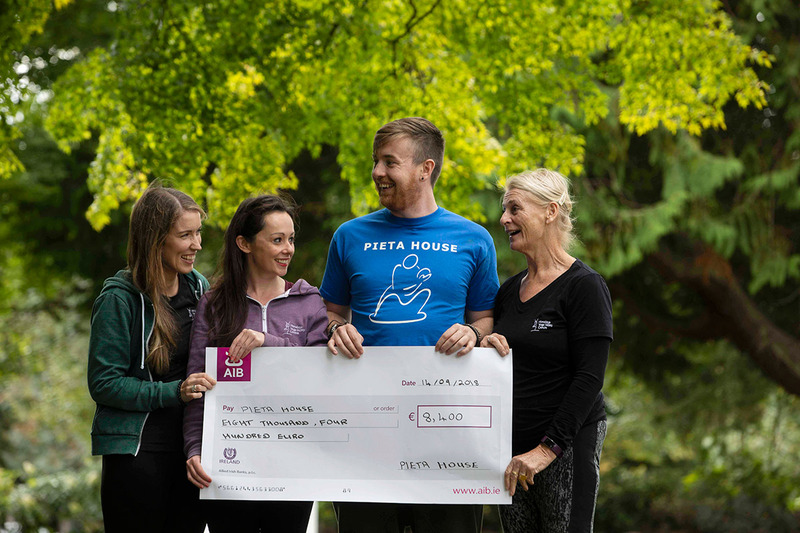 Himalaya Yoga Valley Centre support Better Together Cork by hosting a weekly Social & Support Group for women in Direct Provision. 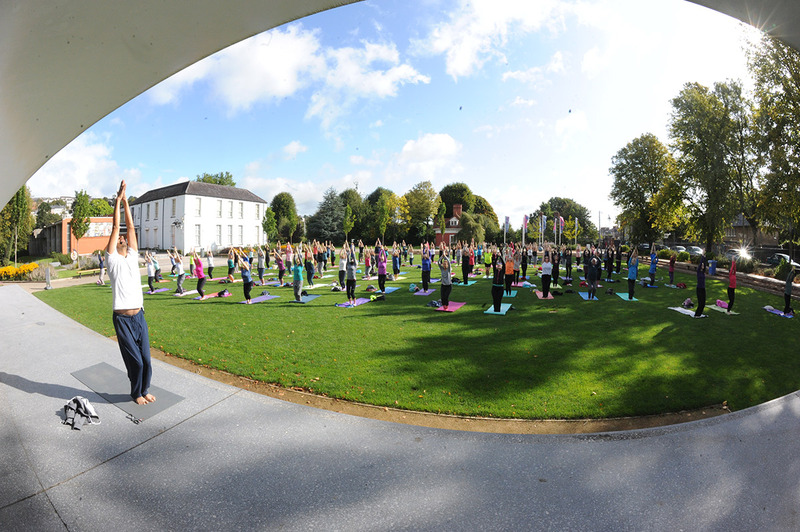 These women are asylum seekers in Direct Provision and they come to our Penrose Wharf Centre every Thursday morning where they do various activities such as practicing yoga, knitting, having cups of tea and just generally getting away from the stark reality of living in Direct Provision in a comfortable, supportive environment. 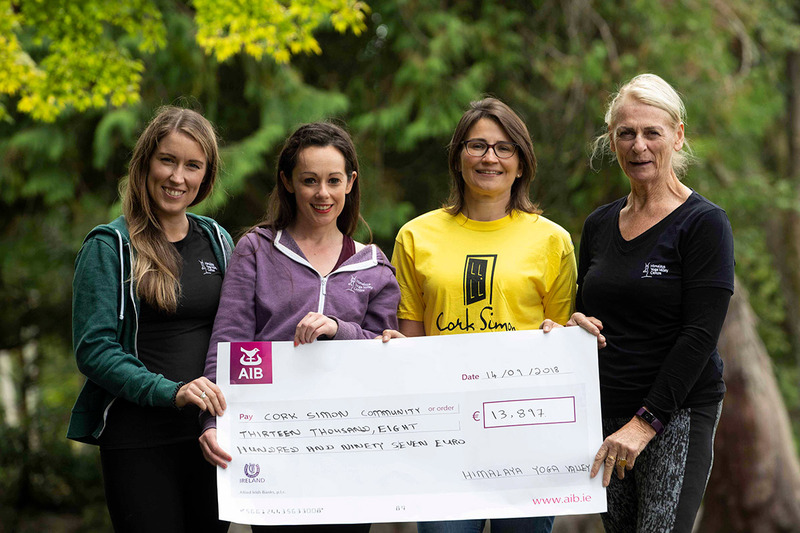 These women have been marginalised and segregated from society in general and we are supporting this group to find some positivity in their weekly routines. 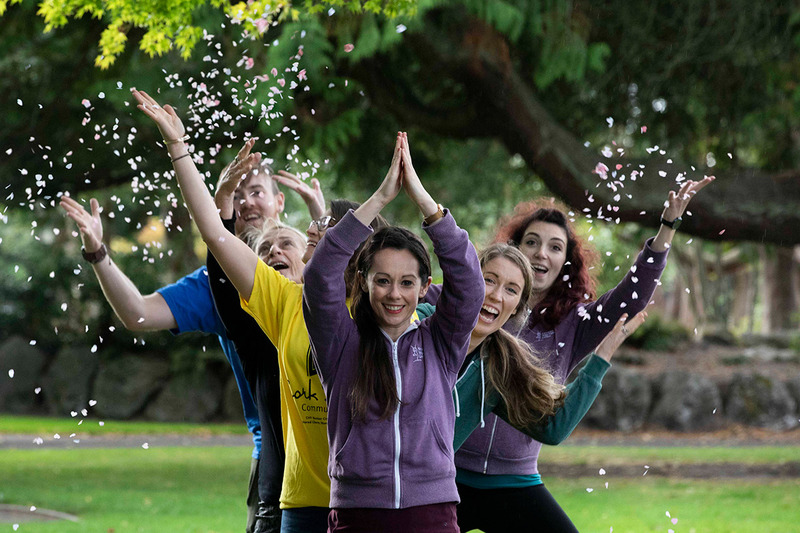 We hold fundraising workshops where the proceeds have funded necessities like tea, coffee, travel to and from the centre, etc.